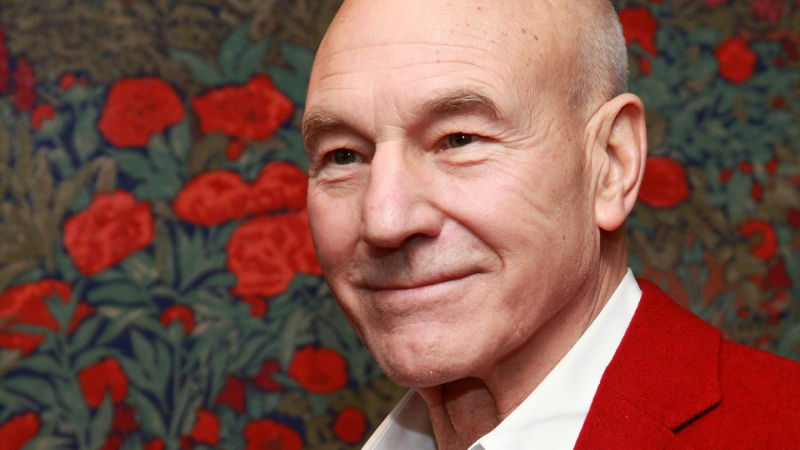 Patrick Stewart became a television icon when he starred as Captain Jean-Luc Picard on the long-running series, "Star Trek: The Next Generation." Since then the actor has lit up the stage and big screen with everything from "Waiting for Godot" to the "X-Men" series. In his new film, "Match," Stewart stars as a troubled choreographer with a secret. Stewart joins us to talk about his career, his work against domestic violence and how he's become a social media darling.